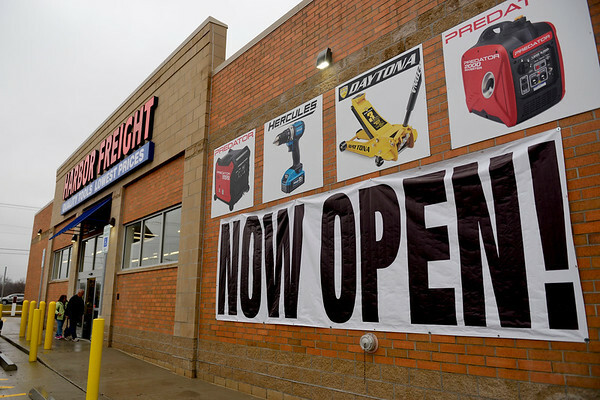 Harbor Freight Tools on 4430 Elkhart Road held a soft opening Tuesday, which is the 22nd store to be opened in Indiana. The store's grand opening is tentatively set for April 11. The store is located in the former Walgreens.